ACP is very rigid and strong despite its light weight. 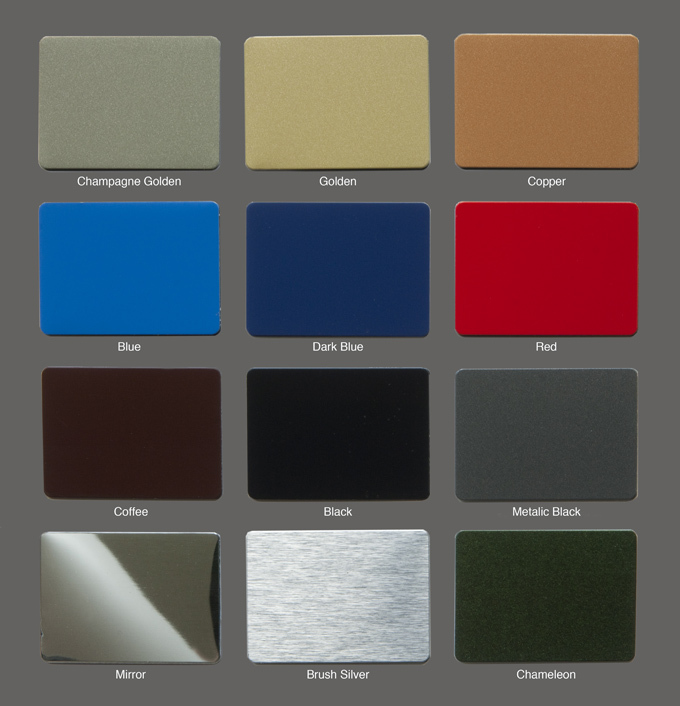 Aluminium can be painted in any kind of colour, and ACPs are produced in a wide range of metallic and non-metallic colours as well as patterns that imitate other materials, such as wood or marble. Applications of ACPs are not limited to external building cladding, but can also be used in any form of cladding such as partitions, false ceilings etc. 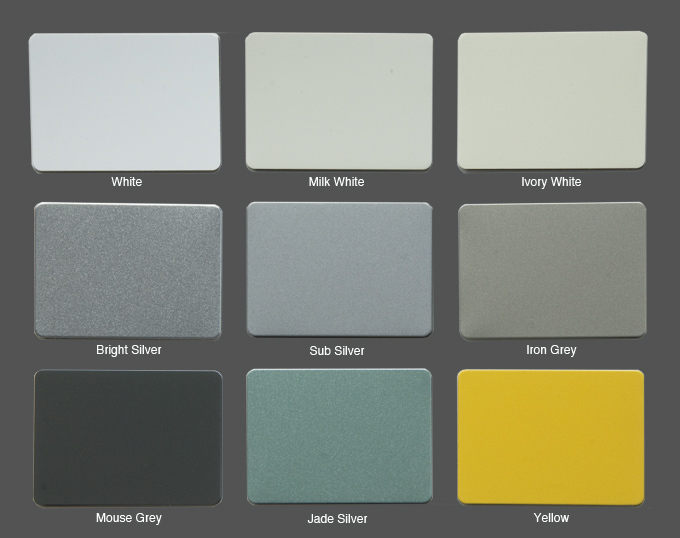 Aluminium Composite Panels are also widely used within the signage industry as an alternative to heavier, more expensive substrates. The core is commonly low density Polyethylene or an insulating material no less than 10 cm thick when its use is refrigeration insulation.